The 2012 SM Southmall Eco Bag has been finally revealed at SM Southmall event today. 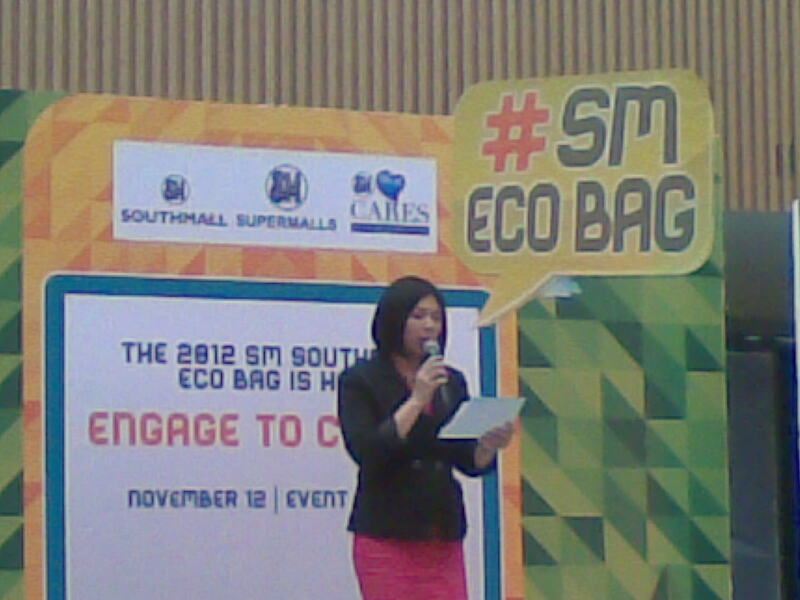 Design the next SM Eco Bag has been conceptualized as "Engage to change" project of SM Supermalls. 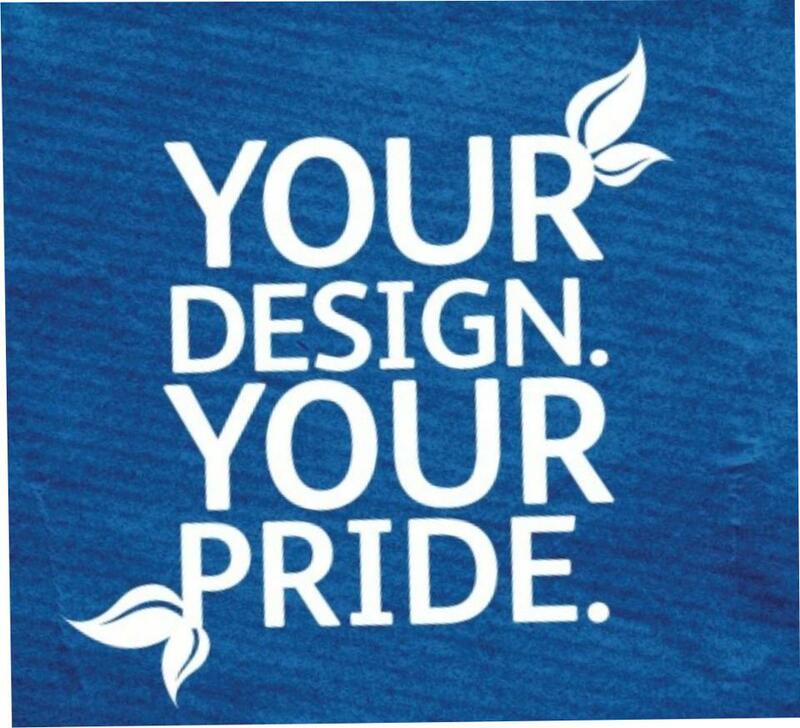 Your Design, Your Pride contest culminated and the new designs have been chosen by the management. Bobby Yan hosted the event while Garry Granada rendered songs on biodiversity and plurarity. 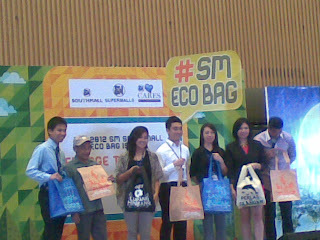 SM Supermalls opened the ecobag design competition for all High School and College students in its bid to Save Mother Earth with art! 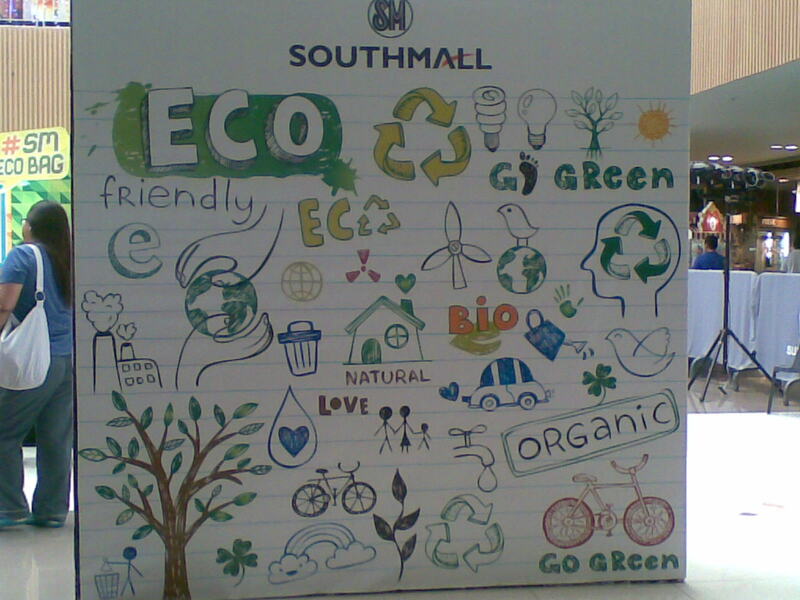 By engaging the younger generation to commit to the environment while shopping with our SM Eco Bag, SM hopes to reach a milestone. Hi, very informative thanks for sharing.